This is a foreign exchange guide to Fiji, the Fijian Dollar currency plus FJD transfers and travel tips. Fijian Dollar exchange rates - latest & historic exchange rates. What is the Fijian Dollar currency code and symbol? The three letter currency code for the Fijian Dollar is FJD and the symbol is $. Which countries use the Fijian Dollar? It is the domestic currency in Fiji. The interactive chart below shows the USD to FJD exchange rate for the previous 3 months with rate alerts for days when the exchange rate moved up or down significantly or for 30 day highs and lows. 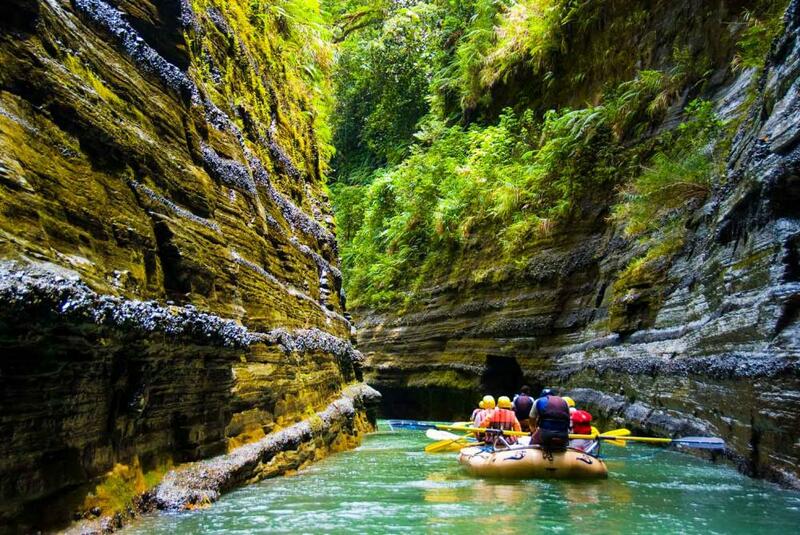 Fiji is viewed as a far-off and exotic getaway, and rightly so. There are two main islands, Viti Levu and Vanua Levu, and nearly 900 smaller islands and inlets. If you’re looking for privacy, chances are you’re sure to find a secluded spot somewhere in the country. Contrary to popular belief, a vacation here doesn’t need to break the bank. Yes, there are pricey resorts but there are also budget guesthouses. Inexpensive accommodation and food, combined with the fact most Pacific flights include a stopover here, makes the islands an affordable and easy place to visit. What currency to use in Fiji? Normal banking hours are 9:30am to 4:00pm, Monday – Friday and 9:00am to 1:00pm on Saturdays at selected areas. There is a 24 hour currency exchange service at the arrivals concourse at Nadi Airport. ATMs are common in Fijian cities, but you'll need to plan ahead and make sure you have enough cash if you're heading to rural areas. Australian banks such as Westpac and ANZ have a presence in Fiji, so these cardholders can access ATMs cheaply on their island holiday However, US dollars are widely accepted and carrying a supply of American money saves visitors from having to deal with banks and moneychangers. Many locals drive around minivans and small trucks which they use to transport tourists around for a fee. They generally pick up as many as possible so it's not always comfortable. You will find taxis on Viti Levu, Vanua Levu, Taveuni and Ovalau. The bus stations in the main towns usually have taxi depots and there is often an oversupply of taxis, with drivers competing for business. Some of the islands are quite cheap and others expensive. There is something for everyone's budget and the islands have the best beaches and snorkeling. Denarau is the most commercialized part of Fiji with lots of hotels, restaurants and bars at the marina but beaches are not as pristine as elsewhere. Viti Levu is the main island in Fiji and is home to the International airport. Coral Coast is a popular tourist area on Viti Levu known for expansive ocean views, breathtaking sunsets and great snorkeling. For the best beaches and water activities head over to Mamanuca and Yasawa islands by ferry from the main island or by seaplane or helicopter from the airport. 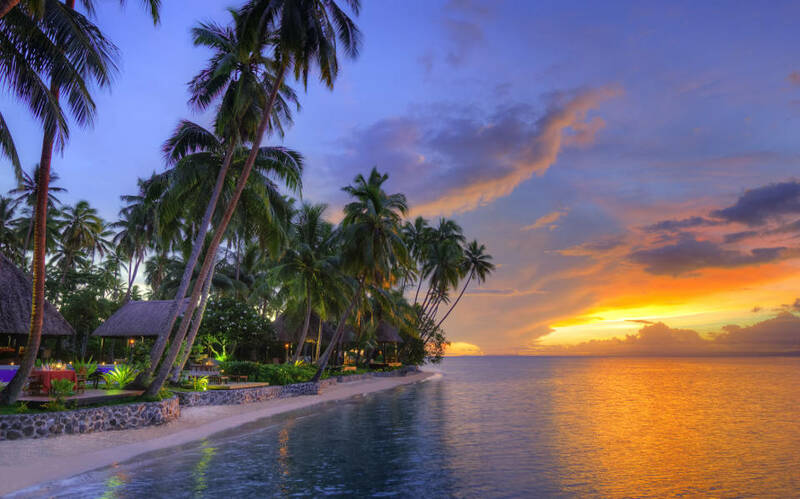 Resorts on the Fiji’s Northern Islands (a short flight from the main island) are set among lush rainforest and beautiful waterfalls and provide an easy access to some of the best diving in the world. Tap water is not considered safe in Fiji so be sure to stock up on bottled water. There are two seasons: warm and even warmer. It’s a sunny, tropical climate that’ll wash the winter chills from your bones. That doesn’t mean it never rains here, but you can expect May to November, our cooler months, to range from 19° to 29°c. And from December and April, the temperatures register from 22° to 33°c. Save money and time by Ordering your Fijian Dollar online from Travelex, you get better rates and can pick up the FJD cash locally or even on travel day at the airport. For card purchases if offered a choice of currencies always select to Pay in Fijian Dollar otherwise you may get much worst exchange rates. Compare FJD travel cash rates - probably why you are here! When searching around for information on how to get a good exchange rate when sending money to Fiji you need to start with finding out the latest Fijian Dollar foreign-transfer exchange rate. Once your funds are received by the provider the converted FJD amount will be transfered to the recipient account you specify in Fiji. Use our Send to FJD calculator to compare the exchange rates of FX specialist providers rates versus your bank's standard rates you can hopefully save around 5% and maybe more - end result is more Fijian Dollar deposited into the recipient bank account and less margins and fees kept by the banks!